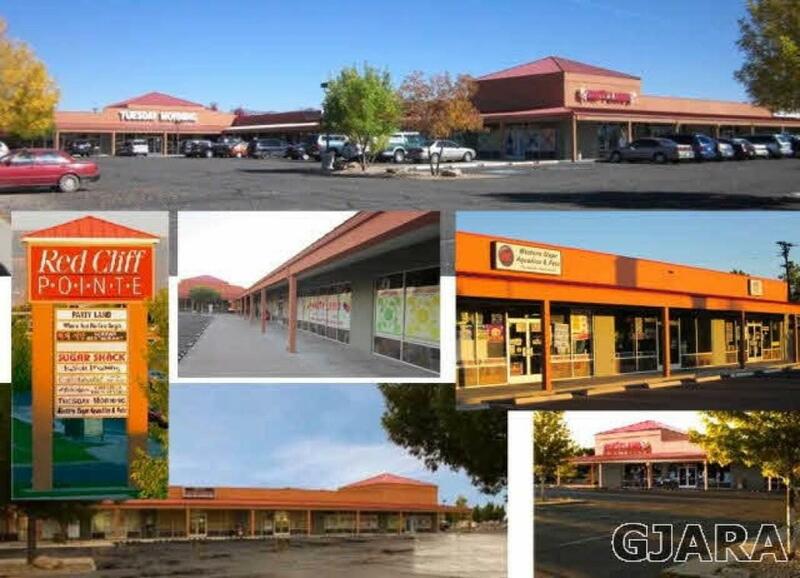 3,050 sf unit located in busy Retail Center on the North Avenue Business Corridor. Large open area used as a retail space and back area with office and storage. This space fronting 28 RD. Signage on North Avenue as well as 28 Rd. GVT stop on the North Avenue Frontage. Plentiful off-street, lighted and paved parking. Triple net leasing terms.